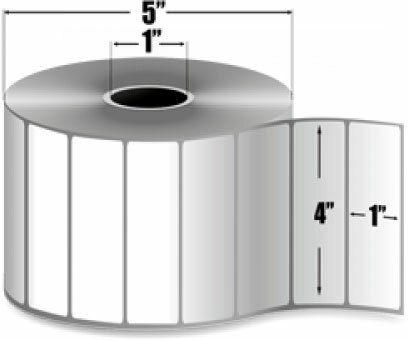 Datamax-O'Neil IV Bag Label - 4" x 1" Direct thermal paper label. 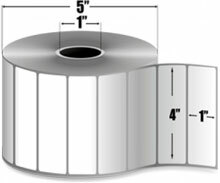 3050 labels/roll, single roll. The Datamax-O'Neil 315901 is also known as DMX-315901	.